With the revival of The Woman’s Club of Albany beginning in 2004, membership realized that the WCA is a steward and caretaker of a beautiful, irreplaceable historic resource desperately needing extensive restoration. As a result, we embarked upon an ambitious undertaking of the restoration of our 1895 Clubhouse according to historic preservation standards. Beginning in 2005, much has already been accomplished. Our first efforts were to shore up the first floor under the dining room and dining room parlor, complete major repairs to the roof and a full rehabilitation of the second floor ballroom, using original historic details. In 2012, we completed a project essential to the structural survival of the house, the restoration of the West bay, including major repairs of the tall stained glass windows. A restroom was also added as a first phase of our accessibility renovations. 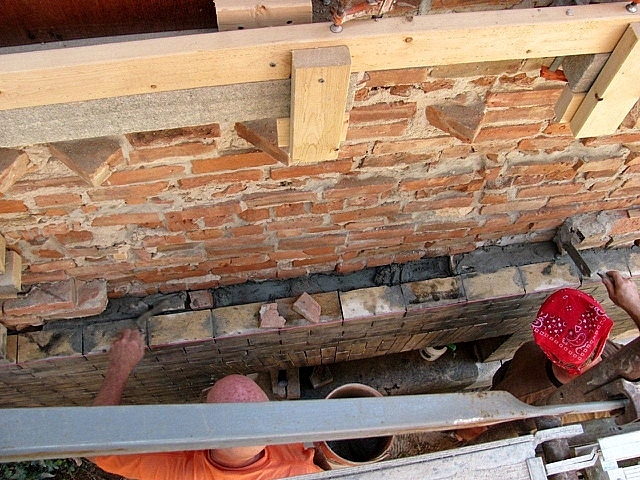 The restoration of the crumbling back porch was completed at the end of 2015. The WCA is indebted to the supporters whose generosity has made this possible, including Membership donations, The Bender Family Foundation, the Impact Grant Program of the Community Foundation of the Greater Capital Region, an Environmental Protection Fund Historic Property Preservation Grant, and a grant funded through the Dormitory Authority of the State of New York. While substantial progress has been made, much remains to be done and a new effort to raise the $350,000 necessary to complete additional renovation work has begun. 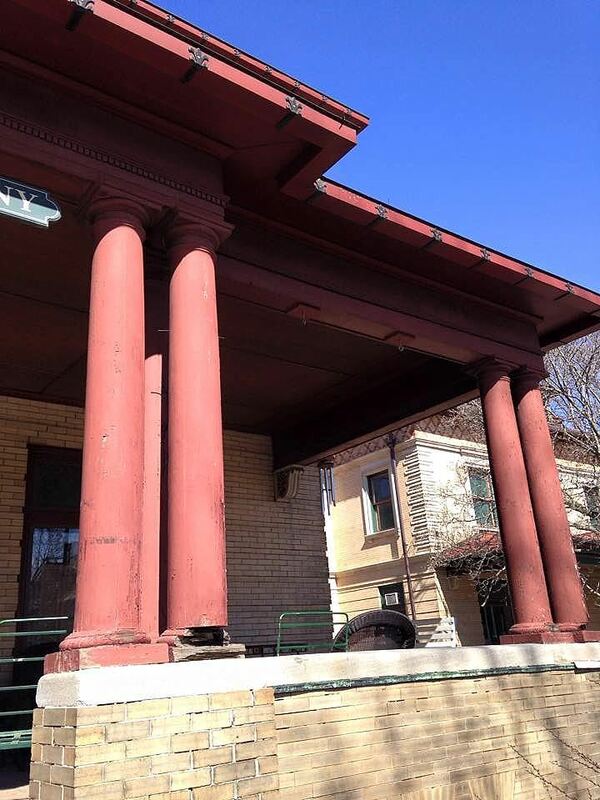 Several areas of the house await our restoration efforts, but the deterioration of our front porch is most important as our wood columns are rotting, the granite front steps have shifted and are cracking, and, over the years, the masonry has cracked or bowed in many places. Repairs there will also allow us to create an entry ramp that will, for the first time in its long history, make the WCA fully accessible. Our side porch under the porte-cochere also needs significant restoration work. 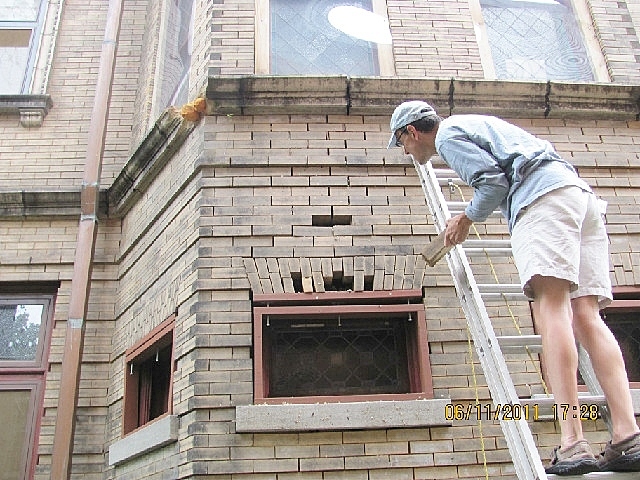 The exterior masonry must be cleaned and, in many places, repaired. Damage inside the house must also be addressed in the historic first floor rooms, which has affected the antique parquet floors, woodwork, hardware, decorative windowpanes, and lighting fixtures. Please join our restoration effort with a gift that will help realize our dream of making the WCA Clubhouse accessible to everyone. You can make a one-time gift or multi-year pledge to provide ongoing, predictable support. 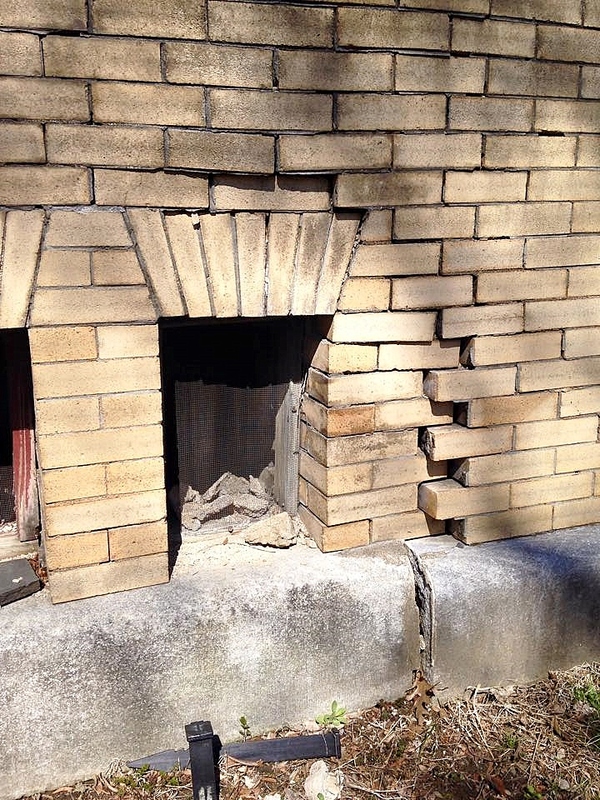 If you have questions about the restoration, contact Rebecca Parsons or Pattie Beeler, Co-Chairs of our Capital Campaign Committee at womansclubofalbany725@gmail.com. The Woman's Club of Albany is a not-for-profit 501(c)3 corporation supported entirely by private funds. Donations are tax-deductible to the extent permitted by law.